Goblin is an Italian progressive rock band known for their soundtrack work. They frequently collaborate with Dario Argento, most notably creating soundtracks for Profondo Rosso in 1975 and Suspiria in 1977. CD re-releases of their soundtracks have performed well, especially in Germany and Japan. Goblin returned with a series of live concerts in Europe in 2009 and in North America in 2013. 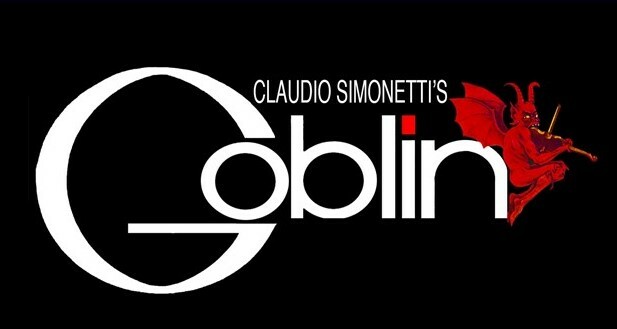 Simonetti has formed another incarnation of the band called Claudio Simonetti’s Goblin, which features him and the other members of his horror film theme cover group Daemonia. In February 2014 they began touring and playing complete scores live during screenings of the films Deep Red, Suspiria and Dawn of the Dead. In April 2014, the band was slated to tour, performing the score to Dawn of the Dead live throughout North America, but in July the tour was canceled. In June 2014 Claudio Simonetti’s Goblin released an album titled The Murder Collection, consisting of new, but faithful, versions of some of Goblin and Simonetti’s most well-known compositions.